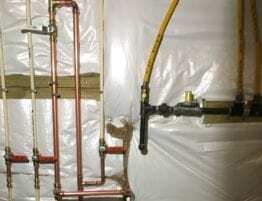 Our experienced professional plumbers can find and repair hidden costly leaks saving you time and money. 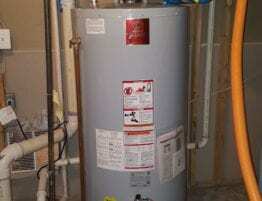 At Plumb Professionals, our highly trained experienced expert plumbers can diagnose any water heater problem. Sump pumps are the only thing during a storm that keeps us from flooded basements except when they fail or when there is a loss of power. 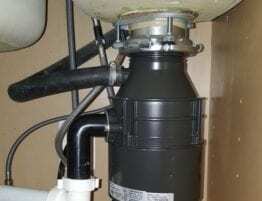 At Plumb Professionals, we have drain cleaning equipment capable of handling fixture drain clogs to main drain clogs. Our professional plumbers are experienced with commercial water heater problems, faucet issues, toilets and pressure valves. 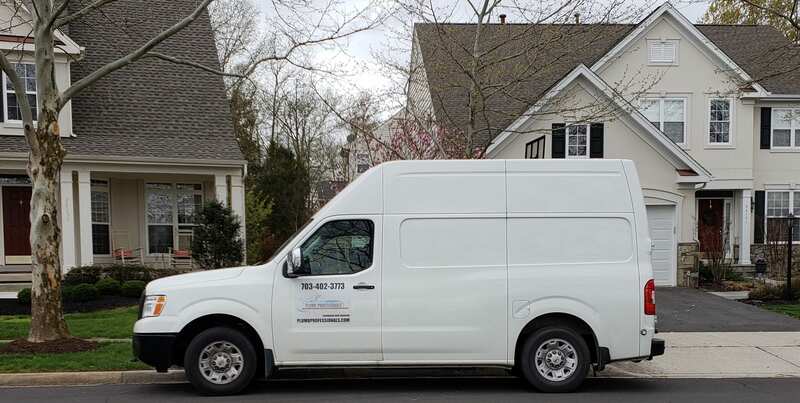 "He was very professional and was able to quickly diagnose the problem"
After several horrible experiences with other plumbing companies I finally got Plumb Professionals to come out. Leo came out and was on time. He was very professional and was able to quickly diagnose the problem. He then informed me of some simple cost effective solutions as well as upgrade opportunities. He fixed my plumbing same day and worked very clean. I will definitely be calling Plumb Professionals for all my future plumbing needs. "His work style is very neat and he is absolutely knowledgeable in his field." Pumb Professionals was recommended to me by a friend. I contacted Leo and he immediately scheduled an appointment within 48 hours to repair my shower cartridge, as the water was not getting hot. At first, he thought the job was going to be simple, but then realized it was more complicated. Instead of stopping the job and rescheduling for another day, he diligently and professionally continued the job. His work style is very neat and he is absolutely knowledgeable in his field. I would be contacting him for any future plumbing work, and would also recommend him to friends and family. 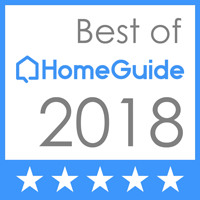 "Plumb Professionals' Joey and crew were on time, professional, respectful, and efficient." Plumb Professionals' Joey and crew were on time, professional, respectful, and efficient. Not sure what more you can ask for. 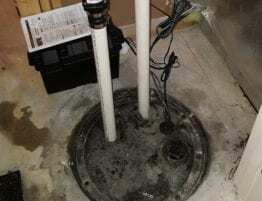 They successfully installed a sump pump and a shower cartridge. Will definitely use them again for future work. 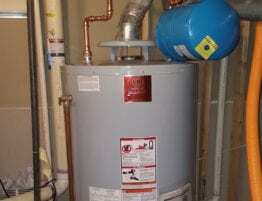 Water Heater problems? 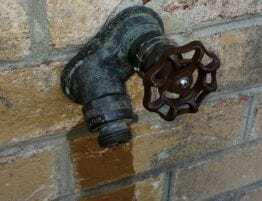 No hot water? Water heater leaking? Plumb Professionals is now offering financing!